Autumn is here and with its link to the Metal element and the Large Intestine meridian, comes the opportunity to give extra support to our gut health. A bit like the soil of the earth our gut bacteria needs to be well aerated and alive. I don’t know if any of you are into making compost? 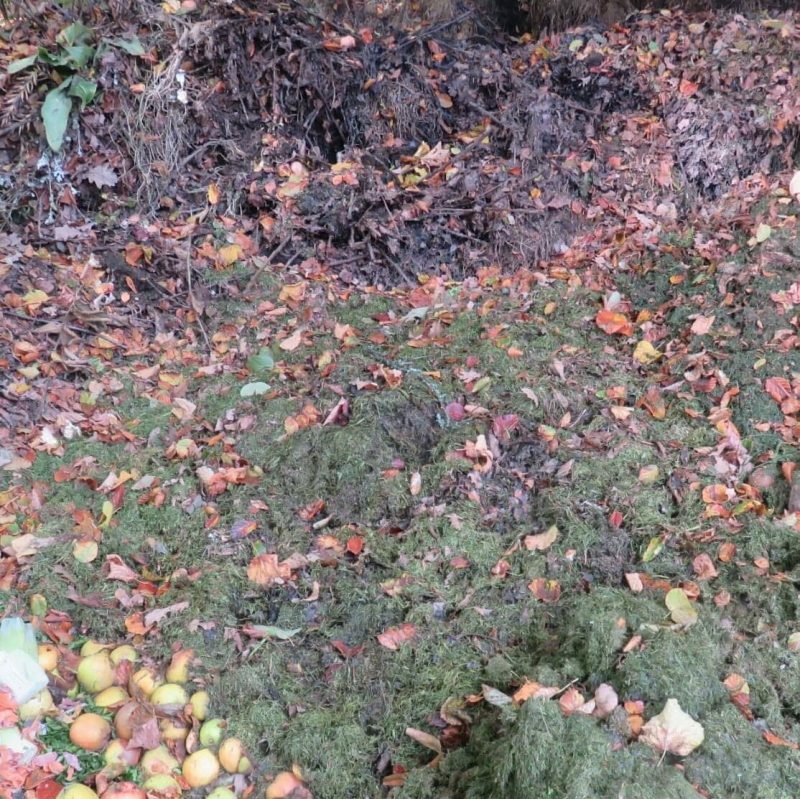 In the process it is really important to get the right balance of greens (fresh wet plant material to browns (twiggy dry, leafy material) to make perfect compost. If you get the balance wrong you end up with a stinking, rotting, soggy mess. This is what also happens with your bowel if you don’t eat the right balance of food! 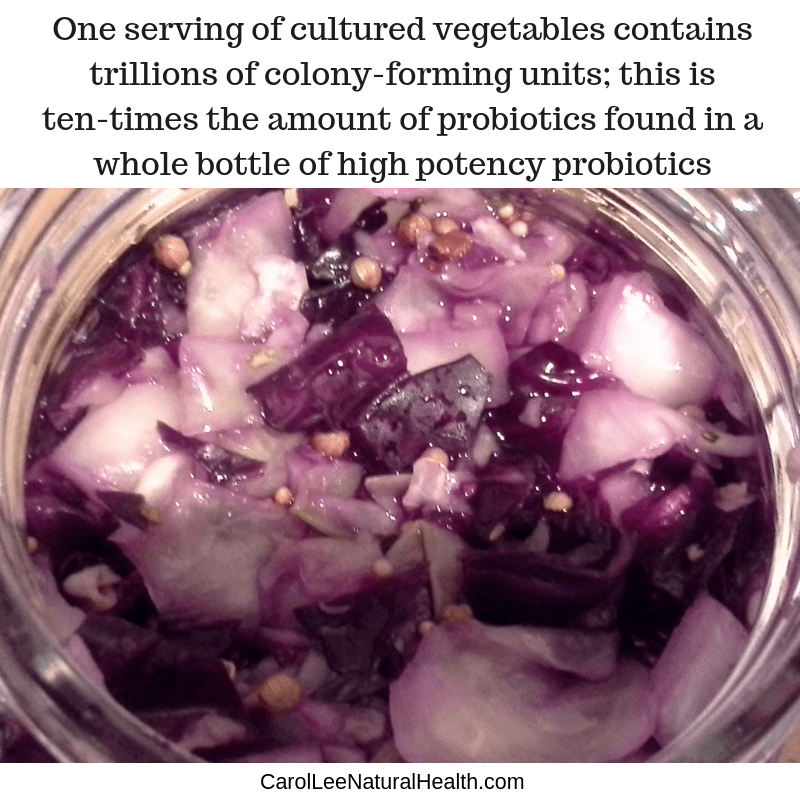 One of the ways we create a better balance in our gut is to enjoy food rich in probiotics everyday. I always recommend experimenting with probiotic-rich food rather than taking probiotic supplements if possible. When the nutrient we need is integral to the food the body receives it with ease. Probiotic rich foods include water kefir, milk kefir, kombucha, kimchi and sauerkraut or any type of cultured veggies. Also remember these are powerful so start with small amounts so your gut bacteria can adjust. Signs you may be having too much too quickly includes; rumbling guts, more gas than usual or loose bowels. I recommend starting with half a teaspoon or a tiny glass a day, and see how your body responds.